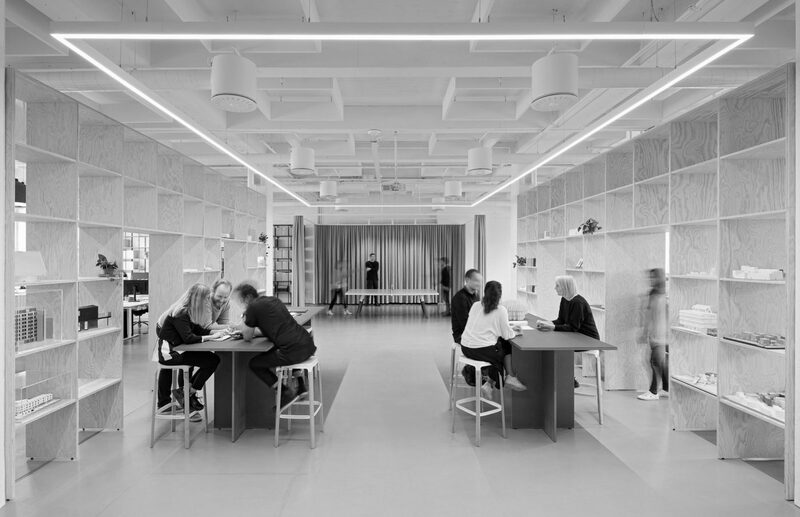 To us, architecture means offering possibilities and creating places meant to be used in a way that always seeks to utilize resources in a sustainable way. It is also an opportunity to dream about alternative routes and social settings. We believe that all cities have a soul, and that every single project tells a story. Our anniversary catalogue exhibits our reflections on architecture and on the first 20 years of our practice, presenting that the most important elements in our design process have been content and presence. We have succeeded to a great extent, but still imagine an exciting journey ahead! Magnolia Restaurant in Stora Sköndal with its great timber frame structure. 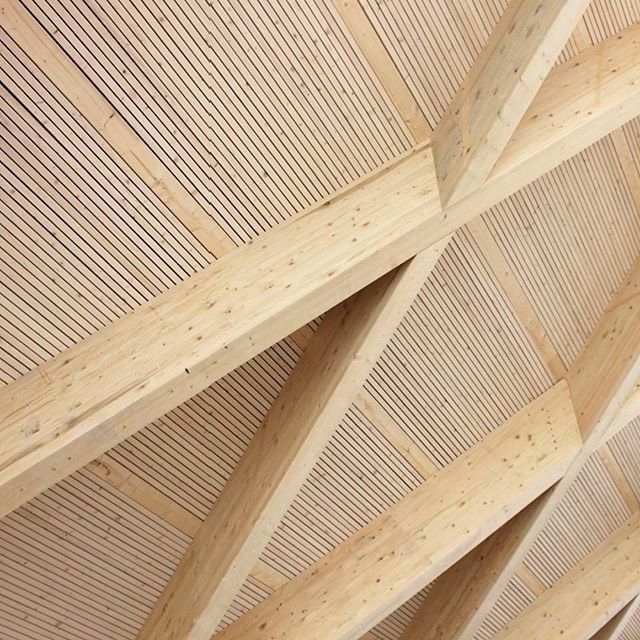 Let’s speed up the world shift towards building in wood. 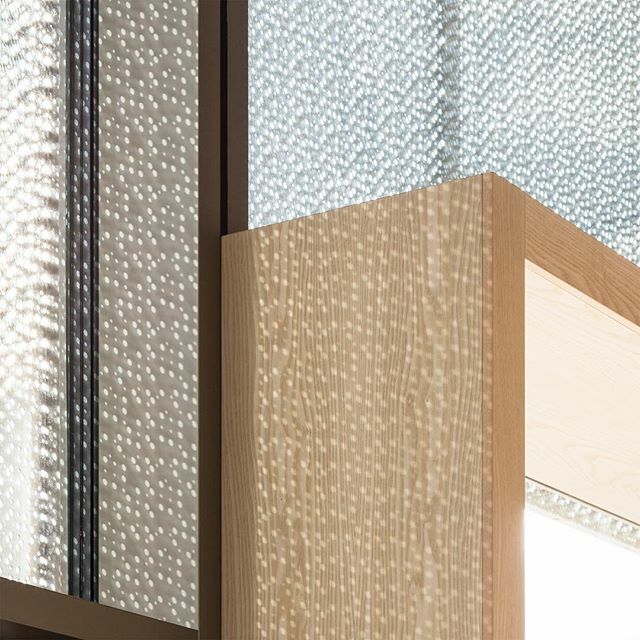 Light is a fundamental architectural element. 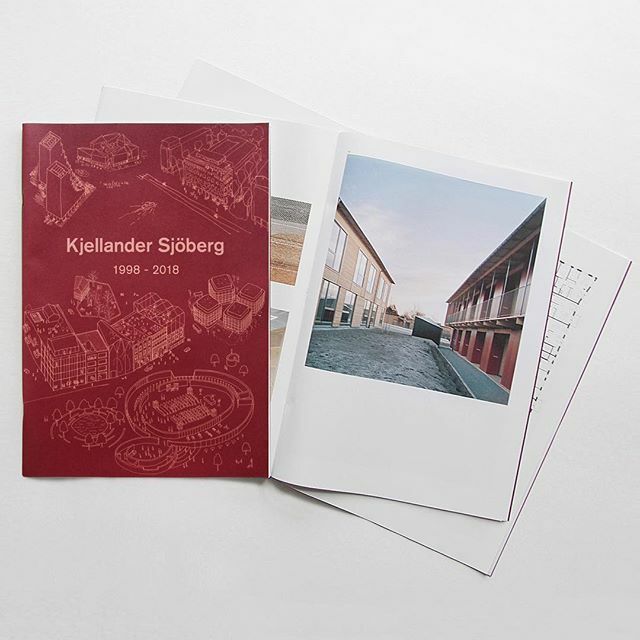 In Klara Strand we are filtering daylight into a long indoor street, stretching from the Stockholm Central Station towards Kungsholmen. Forest, burned ground and rye fields – fundamental living conditions of the Forest Finns. 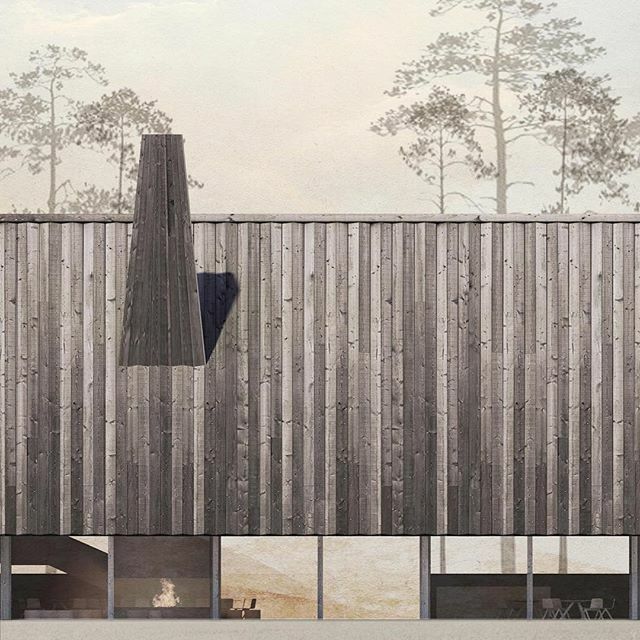 Read more about our proposal for the Museum of Forest Finn Culture. Link in bio. KS team is growing! Meet Hanna and Kim, our new members of the Stockholm Studio. Citadellskajen’s pedestrian boardwalk framing the tranquil park surrounding the Malmö Castle. Early-stage visualisation. 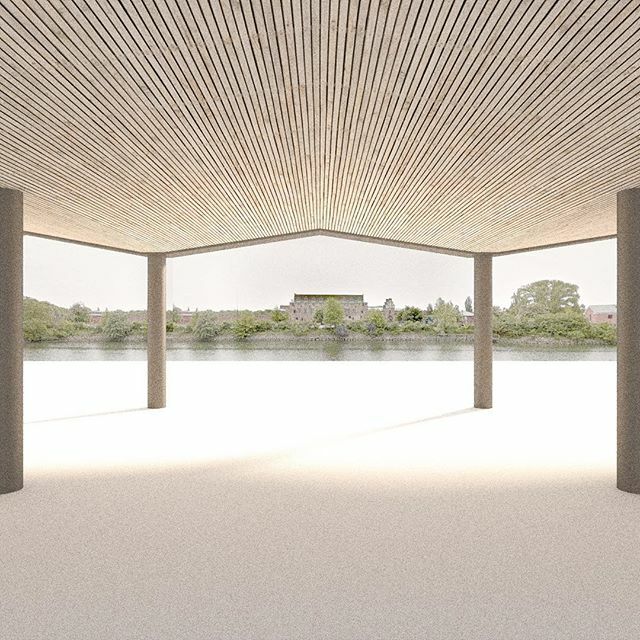 A new residential block on Lidingö in Stockholm is anchored within the aesthetics of the local vernacular architecture, focusing on well-crafted details and robust materials. Great food and a nice atmosphere? 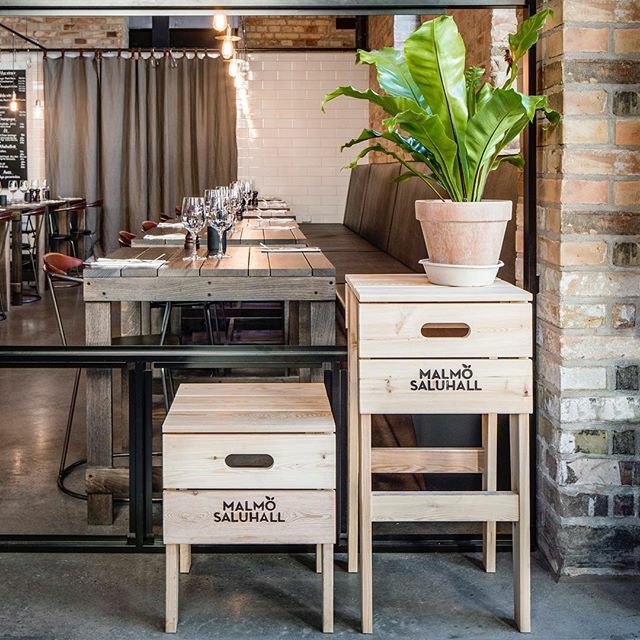 Have a lunch at the @malmosaluhall @malmstensfisk. The old freight depot has been beautifully restored and transformed into a food court by @wingardhs. KS did the interior works, including these two creations. 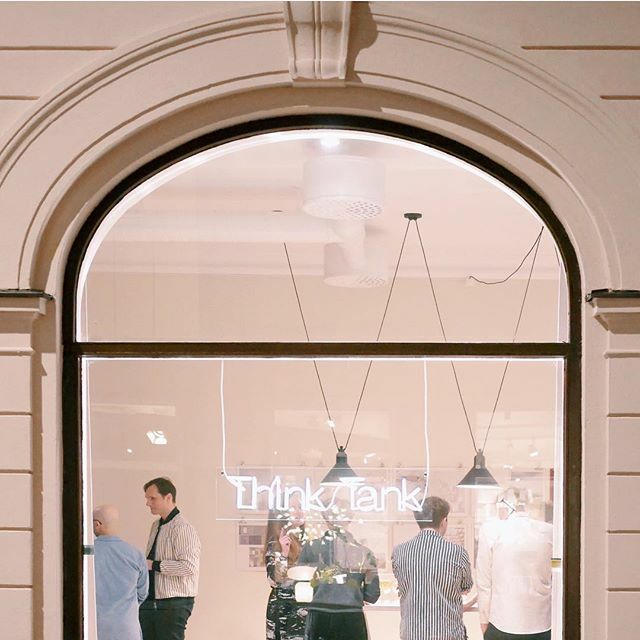 Our new Work Shop in Malmö is now officially open! Thanks everyone who came, it was a fantastic evening, lots of interesting talks and encounters, some really old friends, some new. We’ll be looking forward to seeing you all, on regular events, think tanks, spontaneous coffees and informal chats on the new community bench outside our door, in the sun. Let’s make Malmö an even more vibrant and social place together! 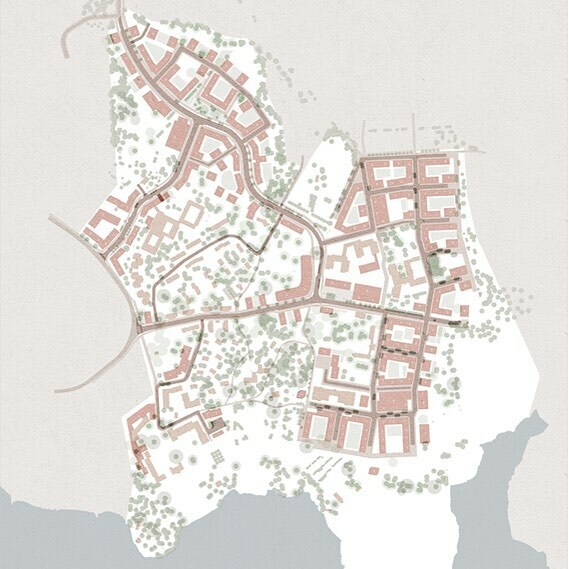 Stora Sköndal in southern Stockholm will become a new district where urban qualities and nature are interwoven with culture, ecology, education and new residential units, forming a vibrant mix-use environment. 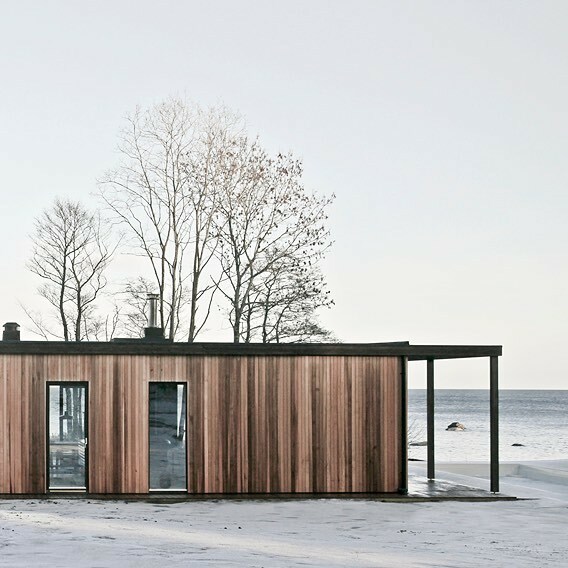 House in Långharen, on the rim of the Bothnian Sea, designed to capture the seascape, the rapidly shifting daylight and the proximity to the natural elements.